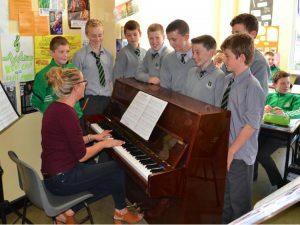 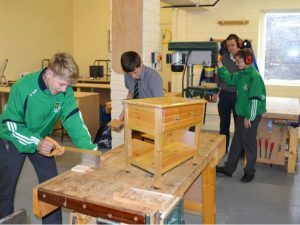 Recent years have seen significant investment and improvement into the fabric of the school. 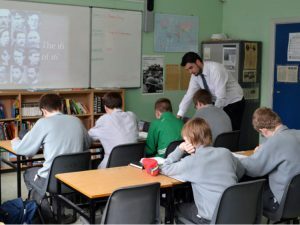 A regular poilicy of continous upgrading and provision of new, innovative educational ideas has paid off with a high standard of facilities for all faculties. 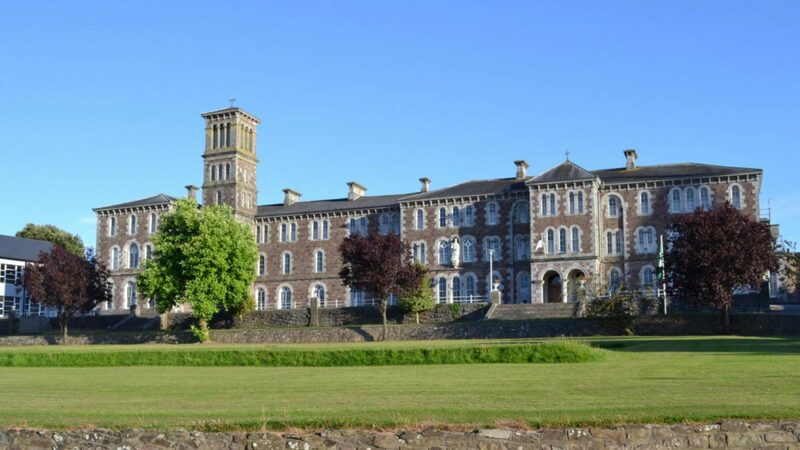 The College itself is set in beautiful grounds overlooking Fermoy and is an inspiring location. 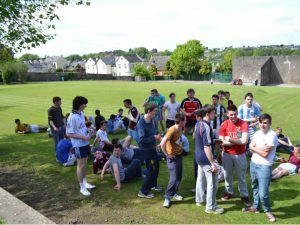 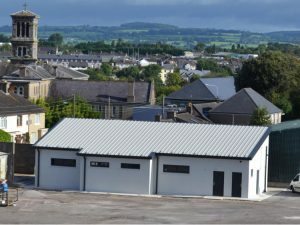 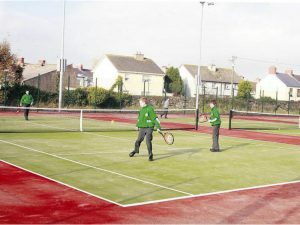 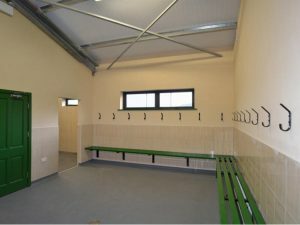 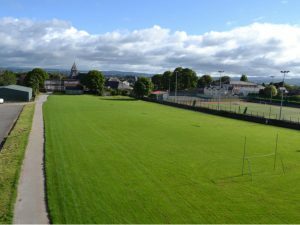 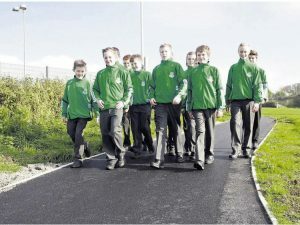 Within convenient distance, the St. Colman’s Sports Campus provides an extensive range of facilities, including five full size pitches, all-weather floodlit tennis courts, sports hall complex, new dressing rooms /showers and the very popular 1.2 km long health walk/jogging track around the perimenter of the campus. 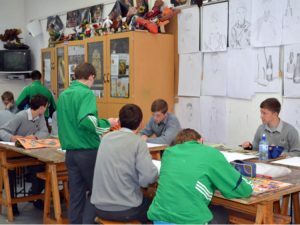 "The print-rich environment in the base classroom provided an excellent setting for effective learning"
"Teaching and learning was enhanced by the use of information and communication technology (ICT) and by very positive interactions between teachers and students in all lessons"
"Classroom management and student behaviour were exemplary"